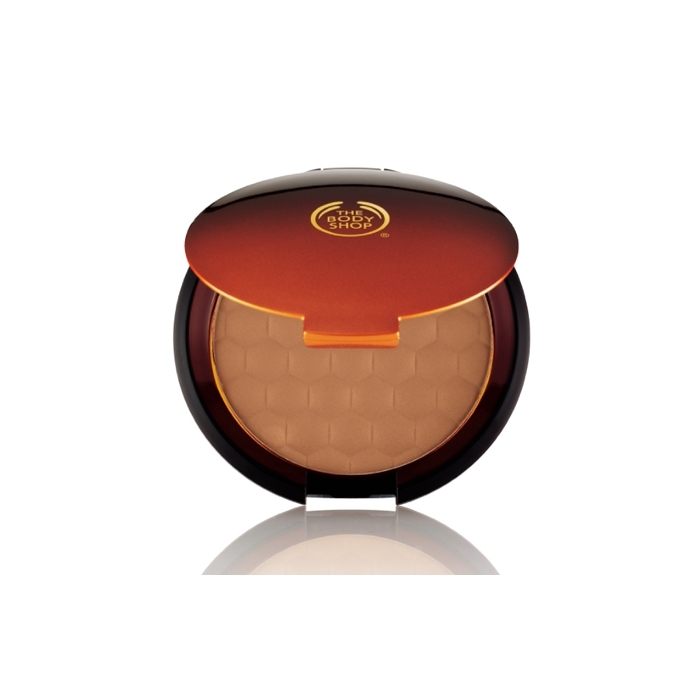 This honey-enriched, silky bronzing powder gives your skin a natural sun kissed look. 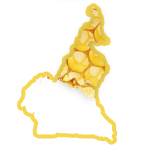 Our Community Trade Beeswax is supplied by Guide D`Espoir in Cameroon. 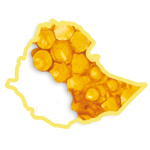 It comes from hives handcrafted from locally sourced materials in the remote Adamaoua region. 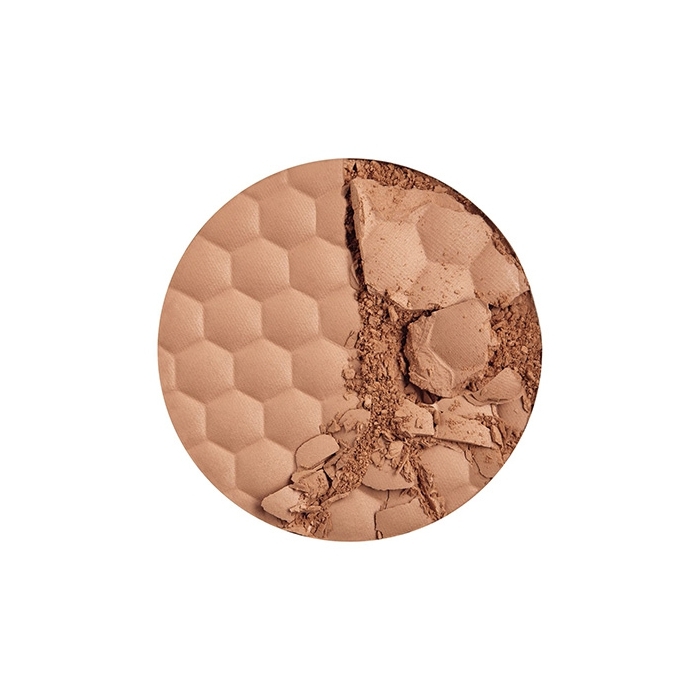 Using our Bronzing Brush, dust powder over forehead, cheeks, nose and chin – anywhere the sun naturally touches your face. 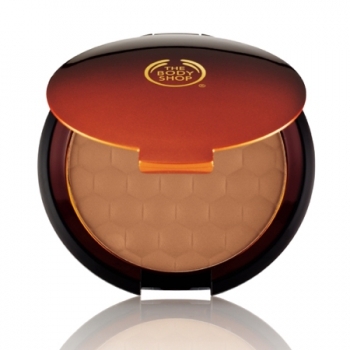 • Community Trade Beeswax - forms a protective barrier and helps retain the skin's moisture. 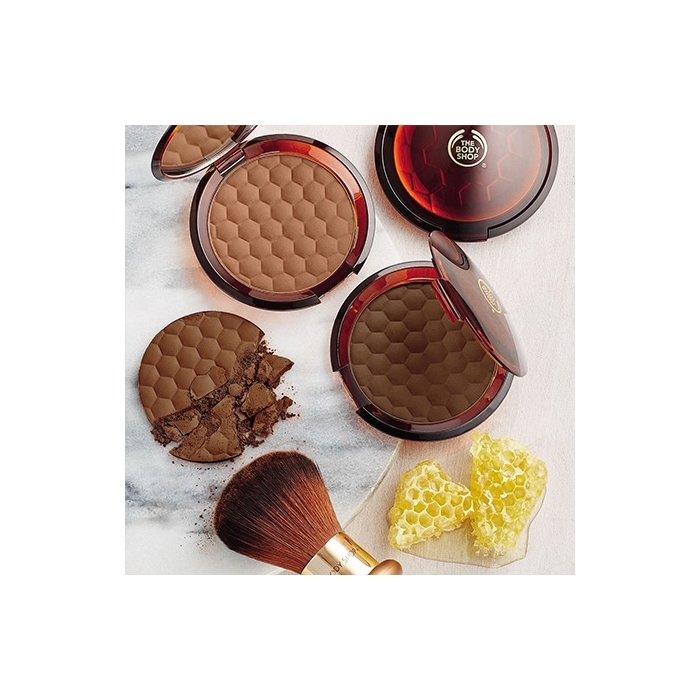 • An embossed honey comb design - creates easier pick up of powder on the brush. 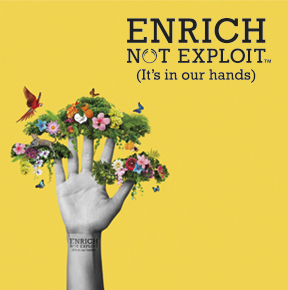 'Talc, Silica, Nylon-12, Zea Mays Starch, Mica, Neopentyl Glycol Diheptanoate, Lauryl Methacrylate/Glycol Dimethacrylate Crosspolymer, Magnesium Myristate, Barium Sulfate, Squalane, Soybean Glycerides, Sclerocarya Birrea Seed Oil, Pentylene Glycol, Tocopheryl Acetate, Butyrospermum Parkii Unsaponifiables, Polyglyceryl-3 Diisostearate, Cera Alba, Benzyl PCA, Lauroyl Lysine, Tocopherol, Mel. [+/- CI 77492, CI 77491, CI 77499, CI 77742].